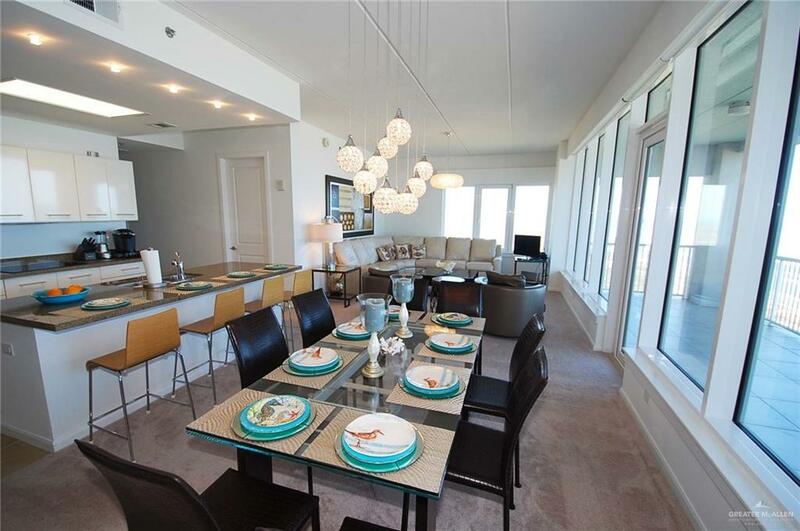 Casual elegance best describes this north tower corner unit at Los Corales. 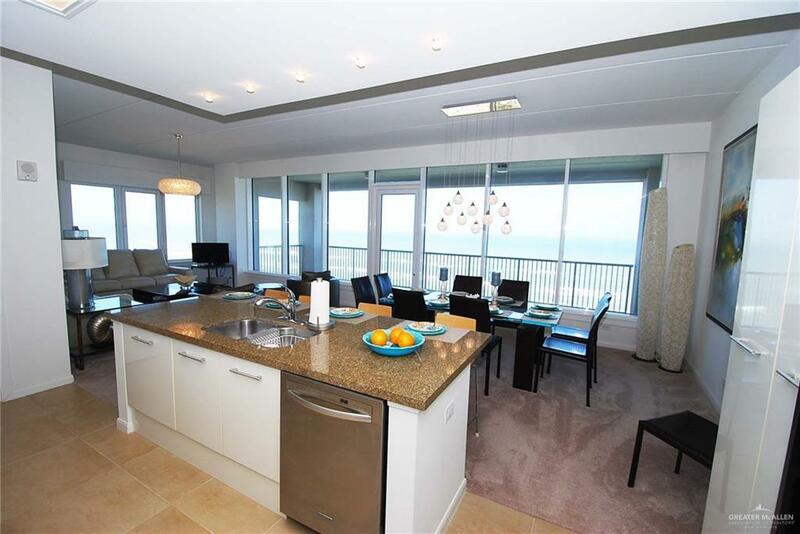 This three bedroom, three and half bath unit features unobstructed Gulf and Bay views from every room. 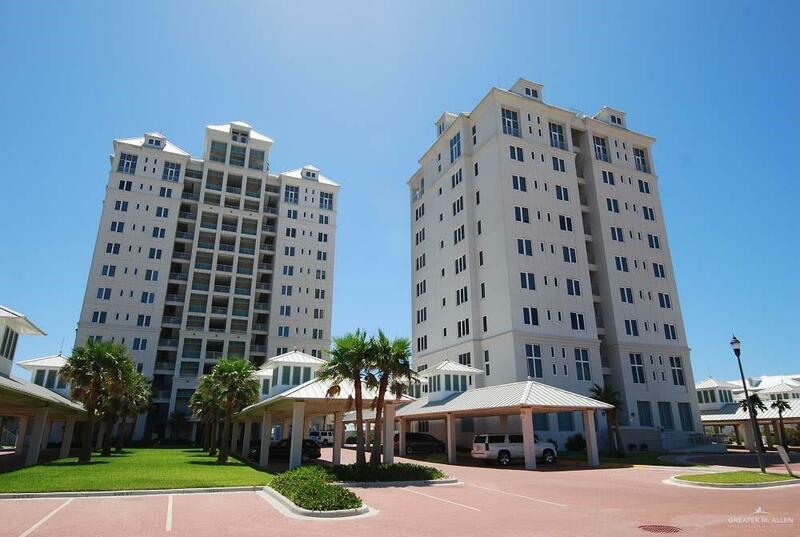 The large balcony is perfect for taking in the Gulf breeze and tropical views. Electric shades in living and dining areas for added touch of luxury. Utility room offers a second entrance and maids quarters with a full bath. Amenities include: Beachfront swimming pool, indoor heated pool, tennis courts, children's pool, gym, yoga studio, private beach and bay access, gated entrance, onsite management, and onsite storage.